In case you’re not familiar with keto, it’s a diet that focuses on consuming high fats and very low carbs. Keto works great, but it’s not for everyone. For example, if your cortisol levels are low, the keto diet can boost your energy and mood. It has been shown to help people who struggle with depression or hormonal conditions. On the other hand, there are cases where people experience an increase with gut issues and even weight gain. Recently in an interview with PeopleTV, Jillian Michaels shared her strong opinion that the keto diet isn’t for most people and called it a “diet fad.” Not only is Michaels making a statement without referencing scientific evidence to back up her claims but she’s also making a broad generalization, which doesn’t work well when it comes to health and wellness. Diet advice should be personalized for individual circumstances and desired outcomes. Keto can be a great diet, depending on the goals of the individual and how they metabolize fats. Experts agree on this. 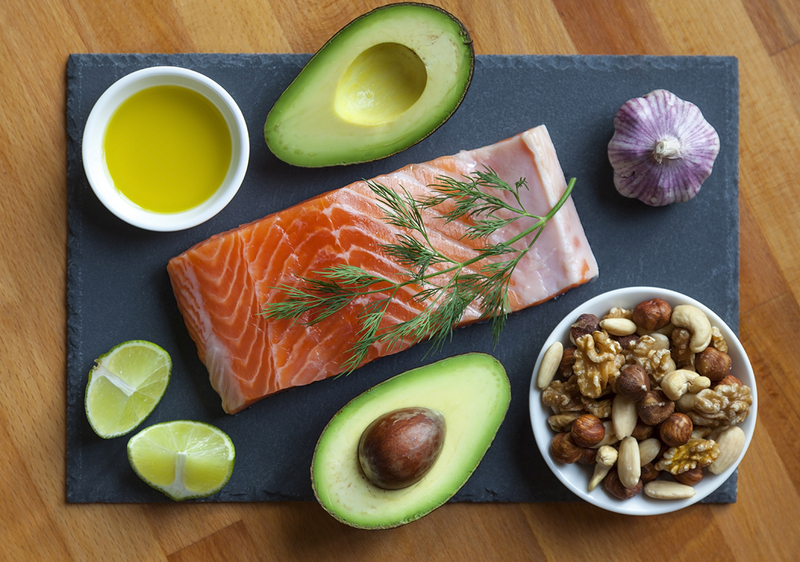 Below, I’m sharing an article from Healthline, in which Dr. Alvin Berger, Professor of Nutrition at the University of Minnesota weighs in and explains that the keto diet is a safe option for many to achieve optimal health. Side note: in the coming weeks I’ll be sharing a guest post by Dr. Berger about another controversial topic, coconut oil. Stay tuned for that! It is a stretch to say we are starving ourselves on a low carb diet.